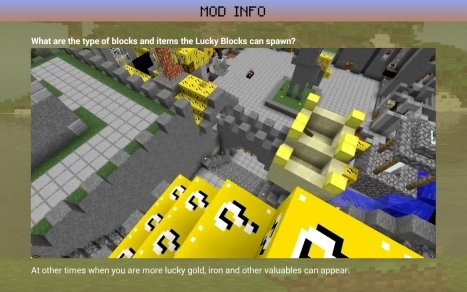 Trust your luck with Lucky Gold Blocks Mod for Minecraft PE. 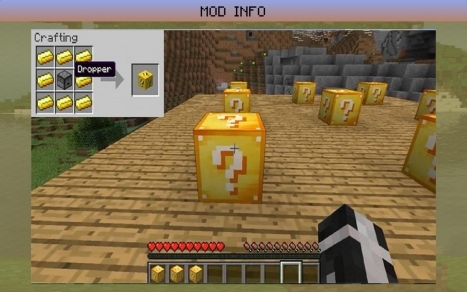 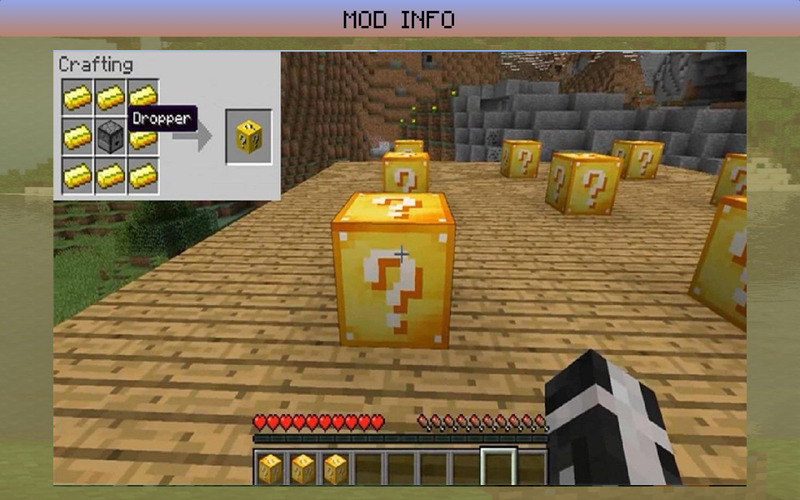 Lucky Gold Blocks Mod for Minecraft PE adds new lucky blocks in your Minecraft. . 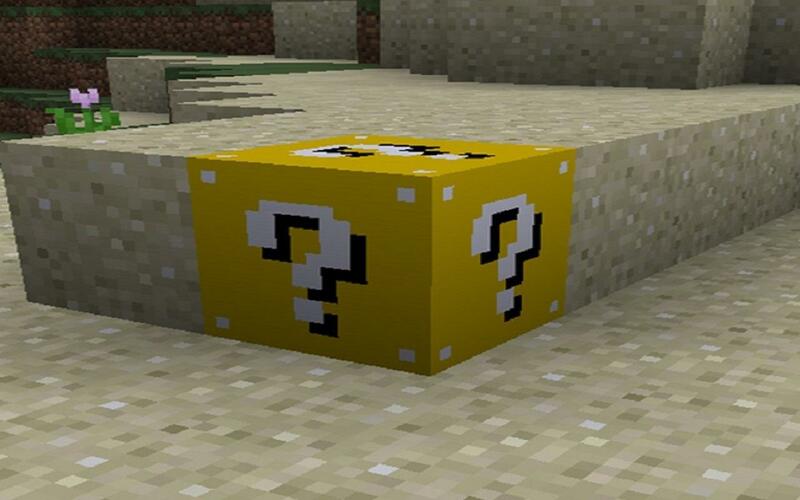 When mining the new lucky block it can drop diamonds, gear and many other awesome items. 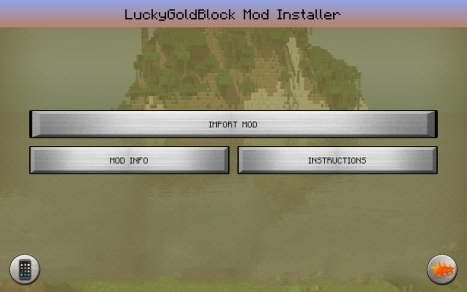 Lucky gold block can also spawn (hostile & friendly) mobs and even structures which you can enter. Sometimes you will be unlucky and a dangerous mob like a zombie will spawn. 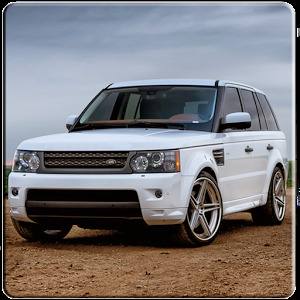 Never stand too close! 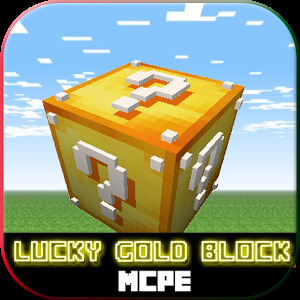 This Lucky Gold Block Mod For Minecraft PE can only be applied with BlockLauncher FREE or PRO. Compatible versions of Minecraft PE and Blocklauncher must be installed to import Lucky Gold Blocks Mod.